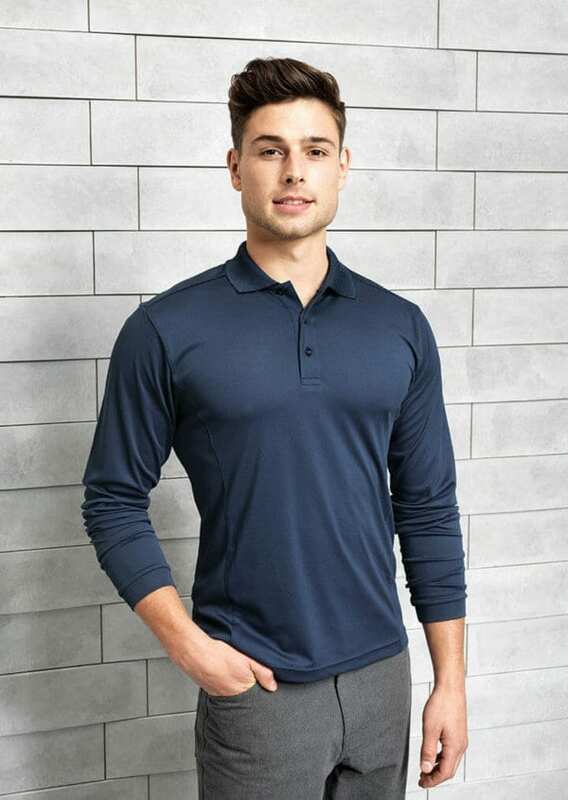 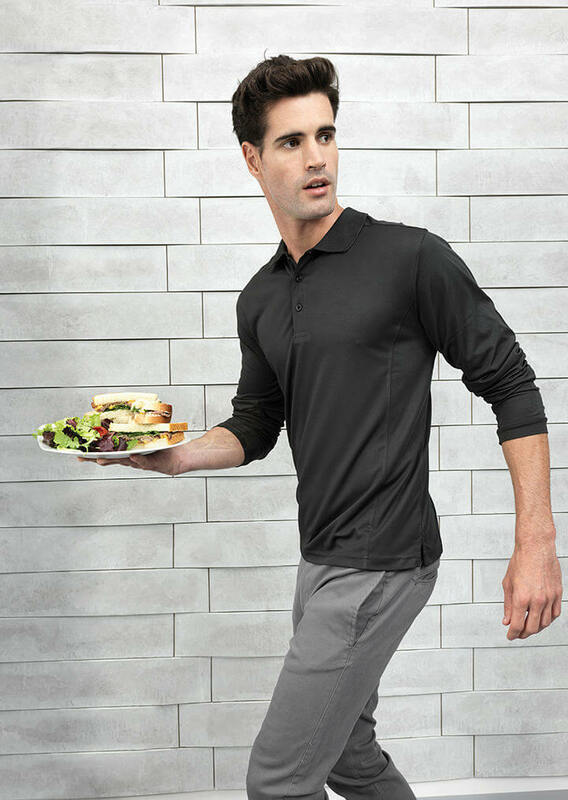 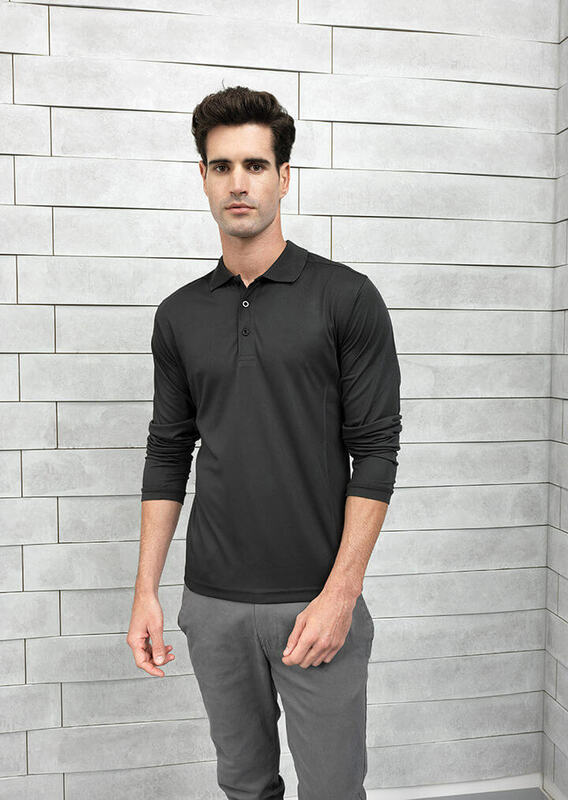 A men’s long sleeve polo shirt with panelled detail for a more fitted shape. A stylish knit collar and 3 button placket to the neckline make for a modern piece of workwear which acts as a smart alternative to a shirt. 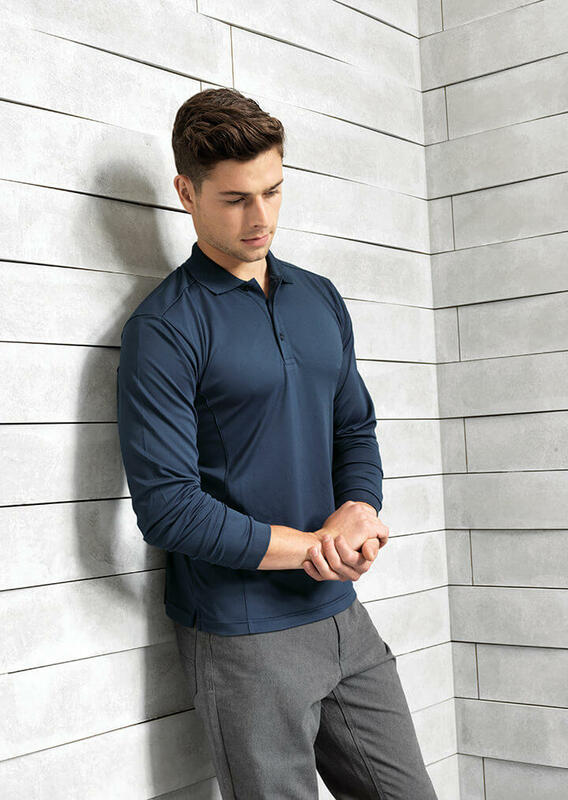 XS 30", S 34", M 38", L 42", XL 46", 2XL 50", 3XL 54"